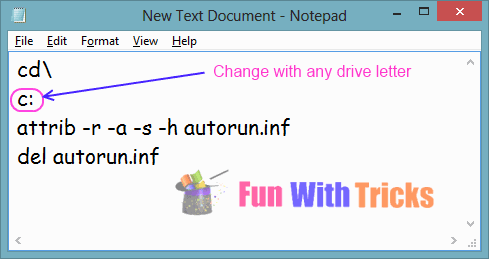 An autorun.inf file is a text file that can be used by the AutoRun and AutoPlay components of Microsoft Windows operating systems. If there is autorun.inf virus in USB drive, each time you insert the removable media and double-click your drives to open it, virus files begin executing and infect your computer which spreads itself onto the computer by making the multiple copies of the autorun.inf and .exe files on every drive of your computer. 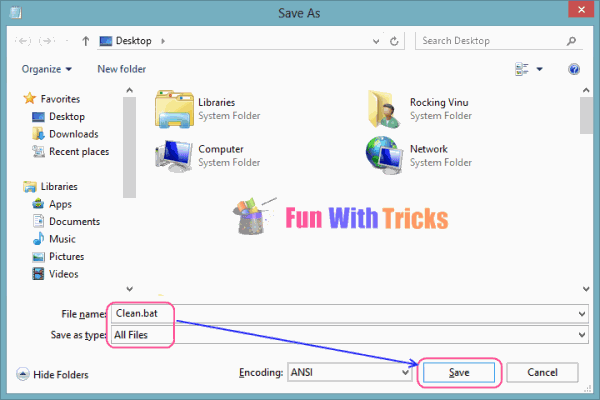 So today I will show you how to remove virus infected files from system. 1. Press Windows+R key to open Run box. 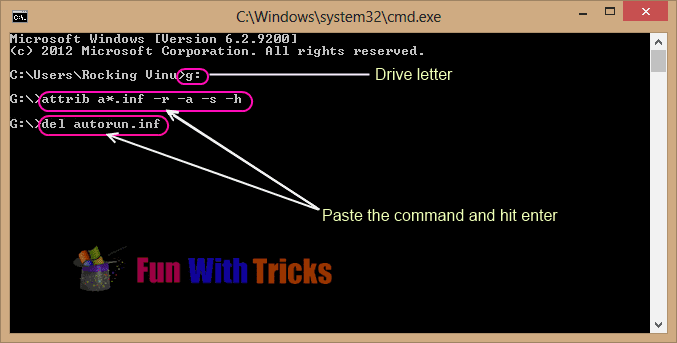 Type "CMD" and hit enter to open command prompt window. 5. If you want to run these command for multiple drives, just create the batch file for your convenience. For that, just open Notepad, copy and paste below code into it. Change the drive letter with the one your system have. For multiple drives, just paste the same code one after another but with different drive letters. 6. 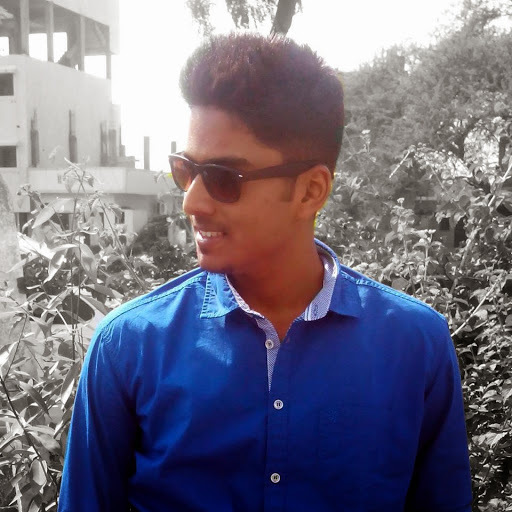 Save file with .bat extension. 7. 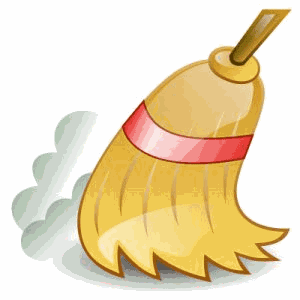 Now whenever you want to clean your pc, just double click on batch file and you ready to go! Welcome 7LIVEASIA, Keep visiting for more tips and tricks!